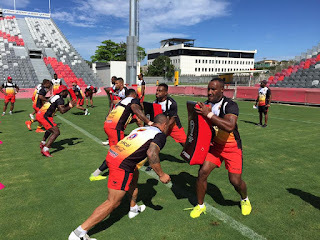 The draw for the 2018 Rugby League Commonwealth Championships has been made as Moreton Bay in Queensland prepares for two exciting days of Nines Rugby League on February 23-24. The Championship is officially endorsed by the Commonwealth Games Federation and is classed as an exhibition sport. In the Men’s tournament, hosts Australia are joined by 2014 bronze medalist, Wales, plus Fiji and Scotland in Group A. 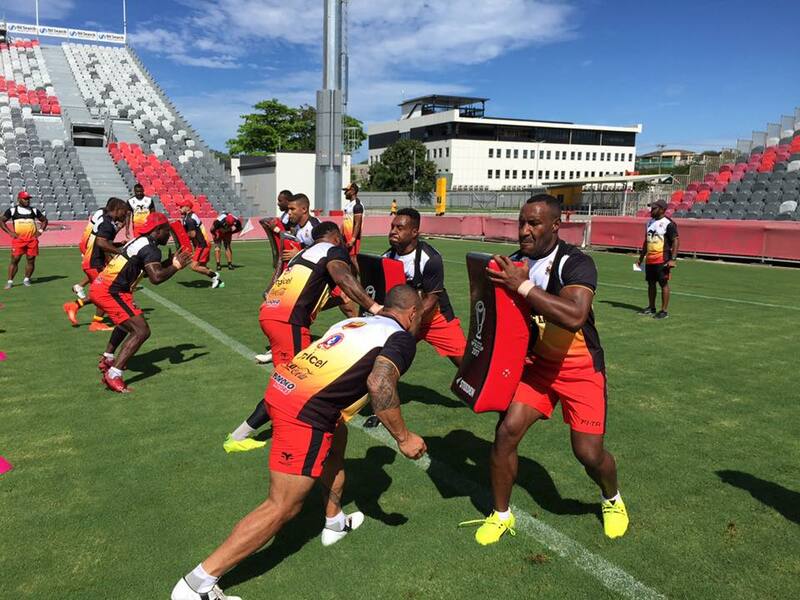 Meanwhile, defending Champions, Papua New Guinea, will face England, Tonga and Samoa in Pool B. The inaugural Women’s tournament sees Fiji, Samoa and Australia face off in Pool A, whilst Canada, Tonga and Cook Islands are all in Pool B. There will also be a three-team Physical Disability tournament between Australia, New Zealand and a rest of the world side known as the “Commonwealth All Stars”. The exact timings of the fixtures are not yet confirmed and will be announced at a later date. Wales faced both Scotland and Australia in 2014, beating the Scots but losing out to the Australians, who also beat Scotland that year. England crashed out in the group stages four years ago so will relish a rematch against Papua New Guinea, who had a 100% record in Glasgow when winning the Gold Medal.